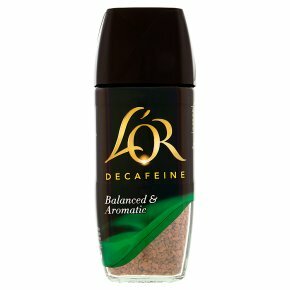 Discover our signature coffee blend L'OR Décaféiné. Balanced & Aromatic.L'OR Décaféiné: decaffeinated roast coffee blend with delicate and balanced, yet aromatic taste. The presence of Colombian Arabica beans in this L'OR signature blend ensures the fruity and multidimensional character of the coffee.